The technologies of digital television, terrestrial television and antennas can seem a little complicated when it comes to setting up your home entertainment system. But with a little help from an expert and some research, you will be able to choose the perfect antenna for the perfect reception. Antenna installation can be quick and easy, so here is a quick guide on choosing the right antenna for the job. When digital television was introduced a few years ago, many people were confused about what equipment they needed to receive the new channels. Whilst newer television sets could receive the digital signals, others were pointed in the direction of set top boxes being used with their existing equipment. 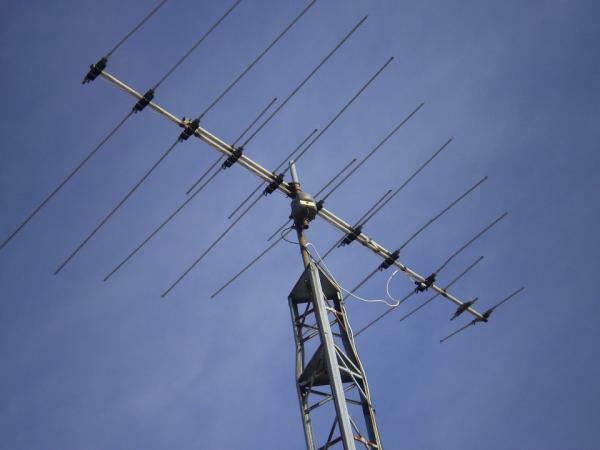 These days, there is a whole swathe of options to choose from to get you the best picture, but the best place to start is by picking the right antenna for your setup. There are many different types of antenna out there on the market. From mini TV top aerials, multi-prong roof antennas as well as high gain antennas for those with poor reception. But what is the right antenna for you? Well, to start enjoying crystal clear digital terrestrial television you will need to know what services are available in your area. Many new areas are being added all of the time, with digital antennas being able to cover a large percentage of the population. For many of these hot spot areas, your existing antenna will be able to pick up the signals, provided you already have a television or set top box capable of receiving the digital signals. Once you are certain you live in an area that can receive a digital signal, choosing the appropriate antenna will be the next step. A rule of thumb is that the further away from an antenna you are, you will receive a weaker signal. With digital television, you either get a signal or you do not. There is no snowy picture, just digital artefacts, so choosing a high-gain antenna will allow you to lock onto weaker signals and improve the overall reception. In many areas of the country, especially in larger cities you may find that two antennas interfere with the picture where you live. In these cases, the two transmitters may have overlapping signals, meaning sometimes a channel may disappear and new channels pop up every now and then. In these cases you will need a wide band antenna to allow for the reception of channels from both or all transmitters in your local area. A professional antenna installation engineer will be able to walk you through the initial set up process, as well as offering you a choice of antennas that are appropriate to your locality. They will have access to specialist equipment that can meter the signal strength of your local transmitter and point you in the right direction, literally. Many professional antenna installation engineers will also be able to fully route your home of cables and TV point outlets to allow you access to multiple televisions around your home, each with perfect reception. The latest antennas offer you the ability to garner a great signal from even the weakest transmitters, so don’t worry if you have always had bad TV reception, you just might be able to benefit from the latest digital high-definition pictures that terrestrial television now offers. 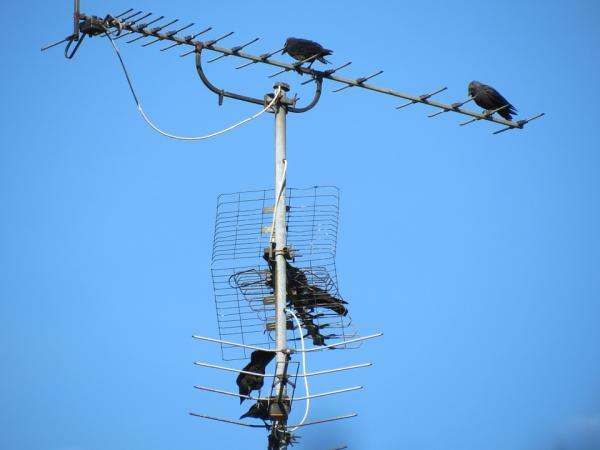 Are you suffering from poor television reception? Missing out on some of the digital channels? Don’t panic, with this simple guide, you will understand the common problems and faults of television reception and how they can be fixed! 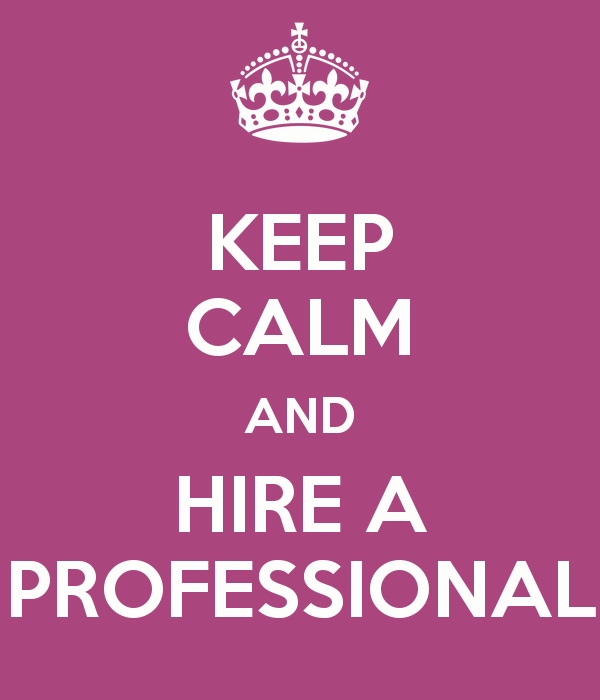 There are a few things to think about when determining what is causing your poor reception. The majority of home antenna systems are relatively simple in their plan and require very little maintenance to get them in perfect working order. One of the first things to check in your system if you are having difficulties is whether all of the connections in your system are secure. Check all of your connections to your antenna and your television and ensure that there is a snug fit. Many connectors can break down over time, especially if the connectors pulled out to use other devices such as games consoles, so ensure they are in good working order. A simple change of cable may be all that is required to resolve your reception issues, but ensure that you test all equipment first. The direction of your antenna may be an issue if you either receive no signal at all, or you can pick up a few channels. This sometimes happens with large gusts of wind moving your antenna, as well as multiplex changes by the television companies. Sometimes when a broadcast antenna is down, the signal is picked up from another broadcast antenna which has a weaker signal due to distance. In these cases, the reception issues may only be intermittent, but purchasing wide-band antenna will often solve many issues related to areas that receive signals from multiple broadcast antennas or that suffer from duplicate signal issues. You may need to install a wide-band antenna to receive all of your Digital Television signals from multiple broadcast antennas. Likewise, you may need a high-gain antenna to achieve good signal in an area that contains large buildings or hills and mountains, or a simple digital-ready antenna if you live in an area with good reception. Next to consider is cable routing around your home. Your friendly Brisbane antenna specialist will help plan a cabling route around your home to ensure that all of your televisions will be feed with a high quality, copper core insulated cable to ensure good signal throughout your home. Cable routes may necessitate drilling of holes through internal walls, as well as tacking of cables neatly around your home which can help provide a tidy finish to your final installation. A professional antenna installer in Brisbane will be able to also offer internal cabling at a premium, which will hide all of the cables around your home and allow the installation of antenna points that resemble power sockets to easily attach your television to. Once the main antenna and cables are installed, an expert will guide you through the process of setting up your new reception equipment. This may be a simple digital free-to-view box, a PVR recording device or a computer or television. A simple walk through of the services available to you in your area is a sign of a good installation engineer, and a value added service that will help you enjoy the perfect viewing experience for years to come. 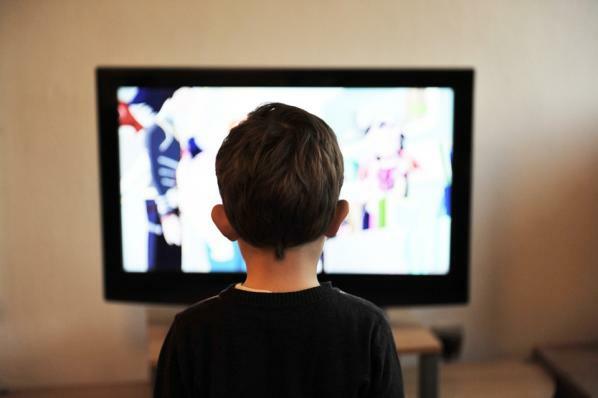 Nowadays, kids are pretty savvy and switched on when it comes to watching television and being exposed to it from an early age often means they develop their minds and general understanding quicker than past generation. While there are certainly benefits, there are also things that children can be exposed to that could be detrimental. There are time slots on certain channels that are dedicated to children’s programs and on Pay TV some that are showing kids’ shows all day every day. Many programs can be enjoyed by youngsters and adults alike, but there are also those that children shouldn’t be exposed to. Being a responsible parent means creating an atmosphere where you and your children can enjoy television together but it also means protecting them from certain kinds of content until they have the maturity to be able to deal with it. Luckily, digital television makes this process quite easy, given that the classification is displayed for every program. By the blessings of modern day technology, you can record in high definition and watch TV programs when the whole family is together. There truly is something special about getting together and sharing a laugh or two. If you’re still with analogue, it’s certainly worth upgrading now before the signal is completely lost! Digital Antenna Installation is ultimately the newest and latest in innovation so that you can control channels and programs in many ways. Setting ‘parental control’ in the system means you can block certain programs, which can be very handy.